Friends Travel Vietnam’s - premium selected cruise trips combine the meaningful small-group travel experiences we’ve made famous with a little more polish. 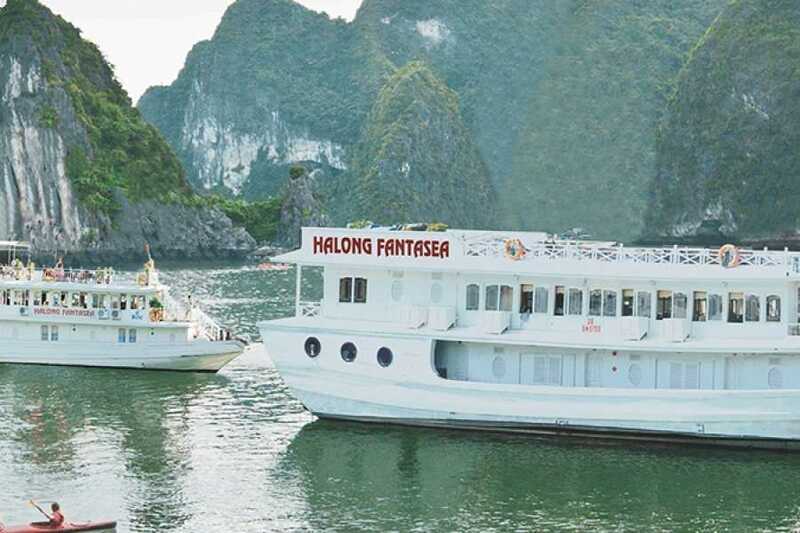 Start cruising and enjoy the romantic waves of Halong Bay with Fantase cruise. - Pick up from your hotel around Hanoi Old Quarter. 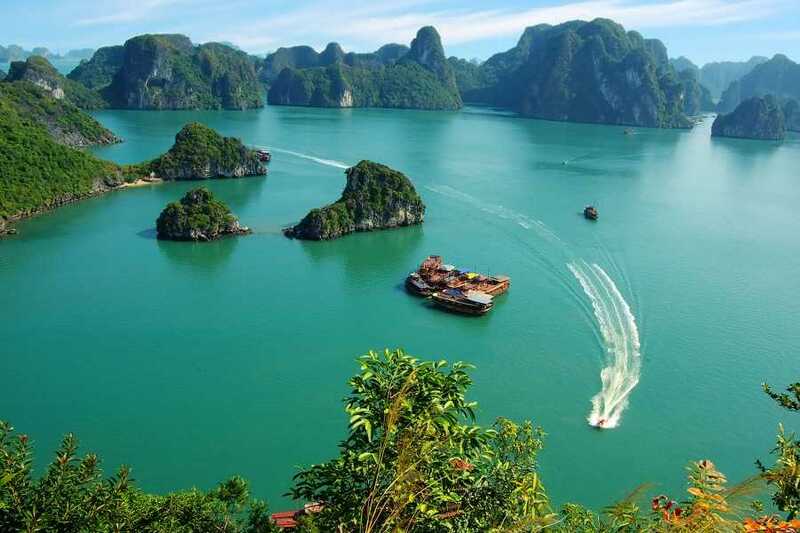 Drive to Halong Bay. 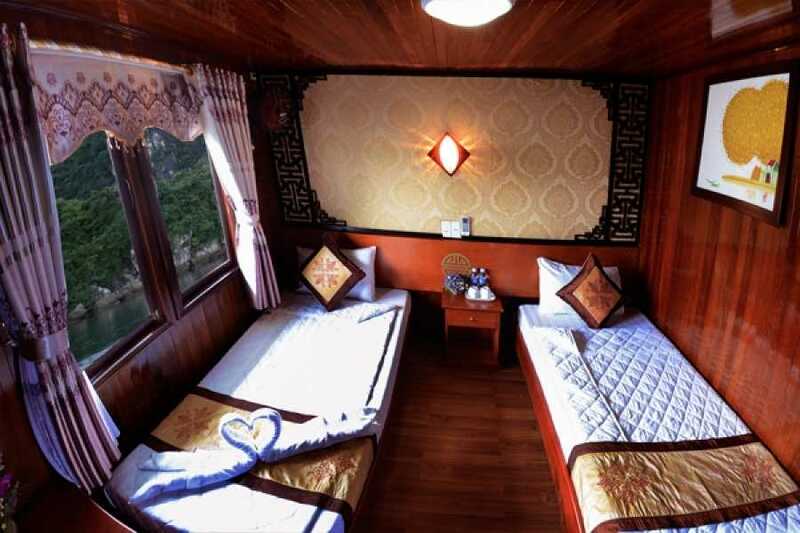 Enjoy the peaceful scenery through the countryside on the way. 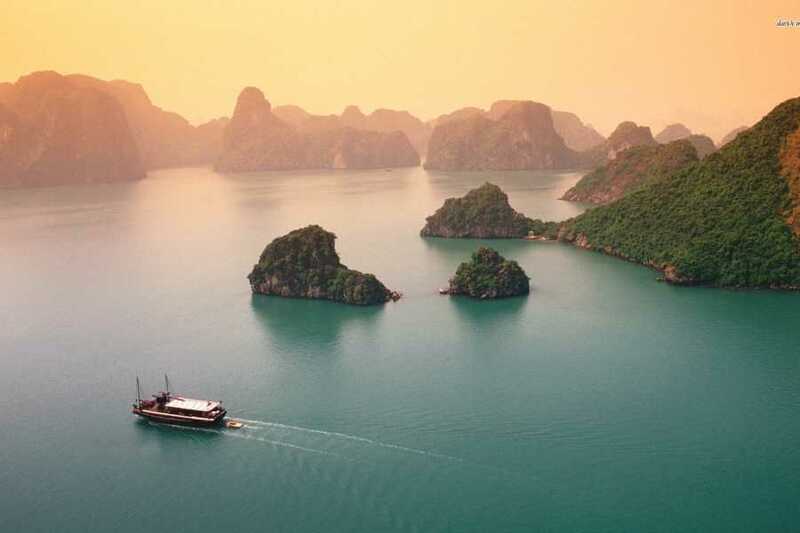 - Stop on the way for short break. - Transfer by tender to the boat – enjoy Welcome Drink. 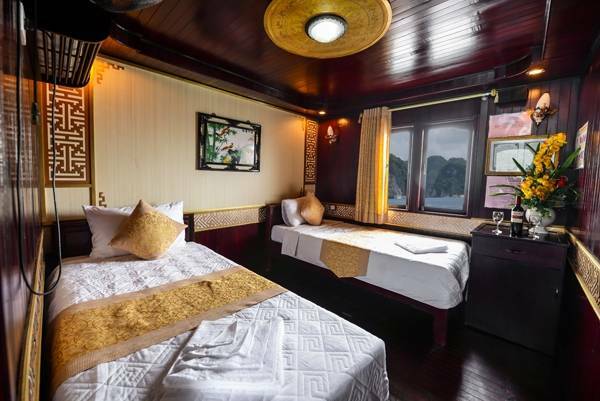 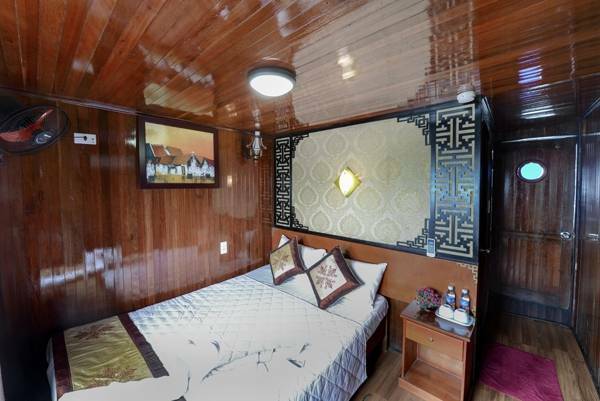 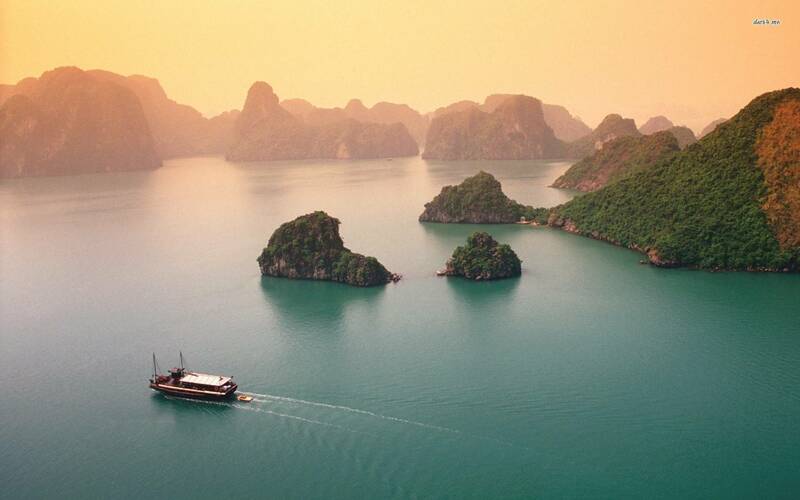 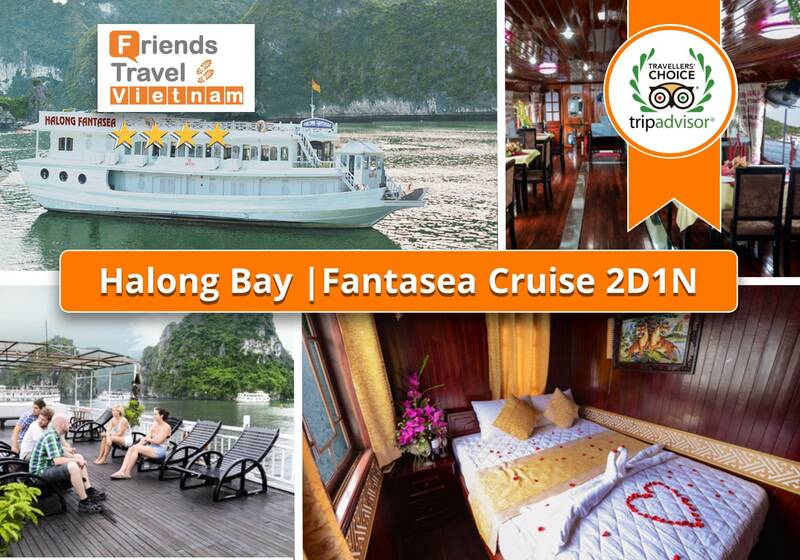 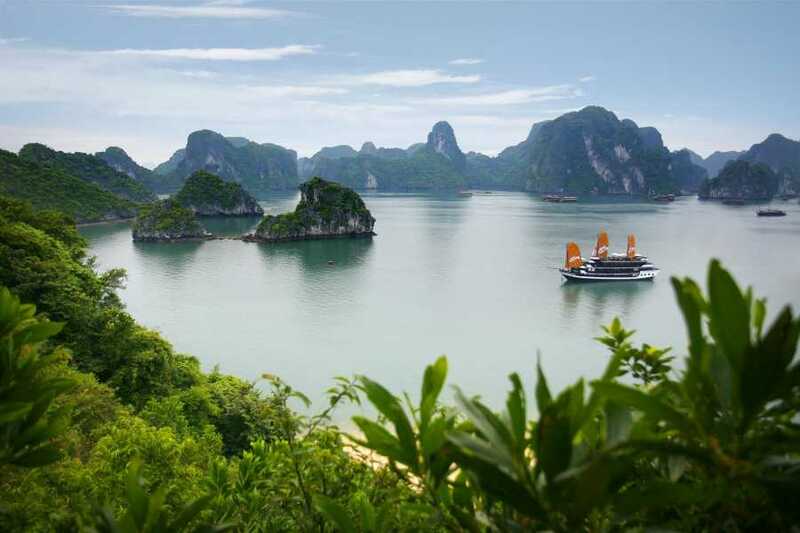 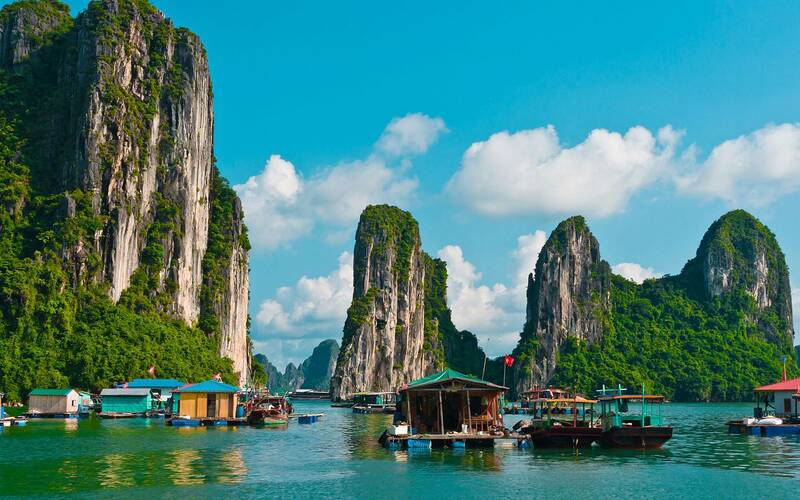 - Check in Fantasea boat and begin cruising to Halong Bay. 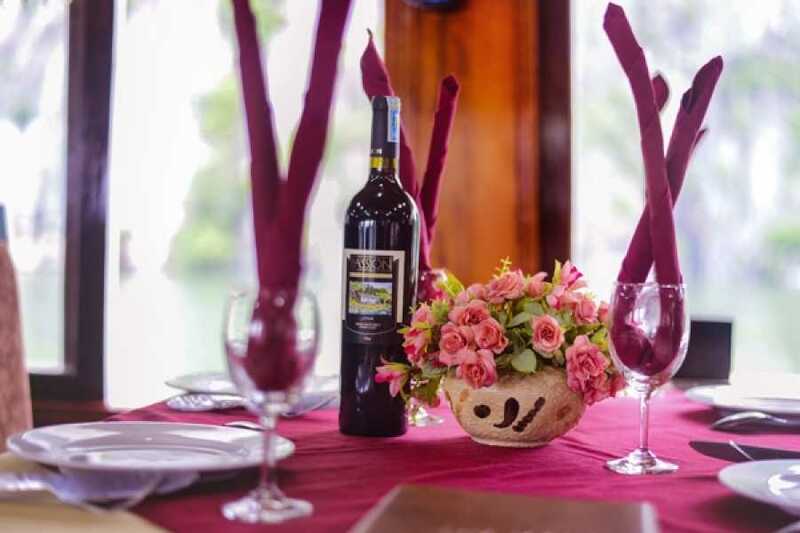 Relaxes & Lunch is to be served at the restaurant. 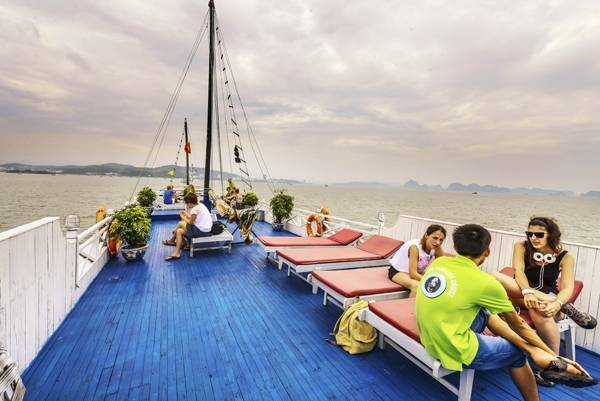 - The boat will be cruise to Ga Choi mountain then stop at Titop beach. 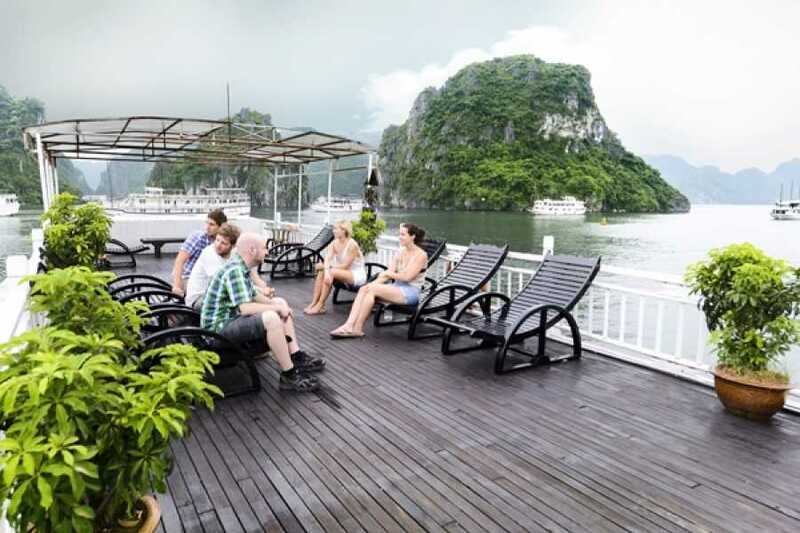 Swimming or Climb to top of TITOP to see all the beauty of Ha Long bay. 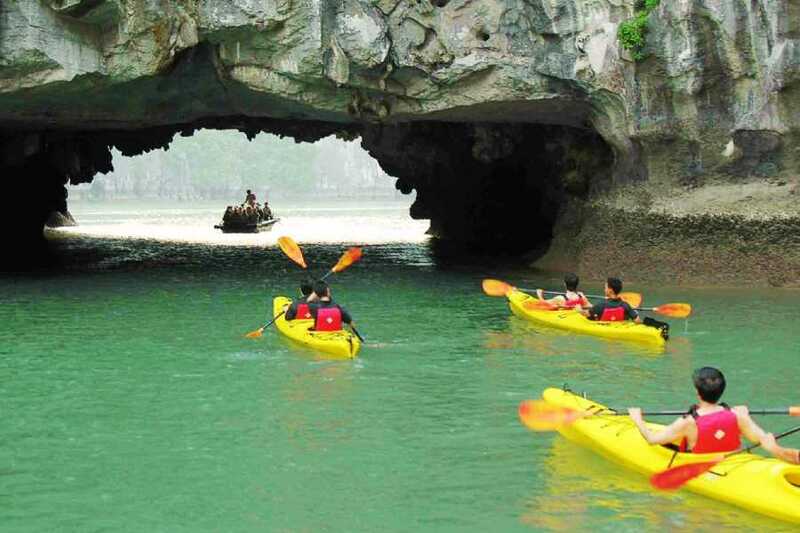 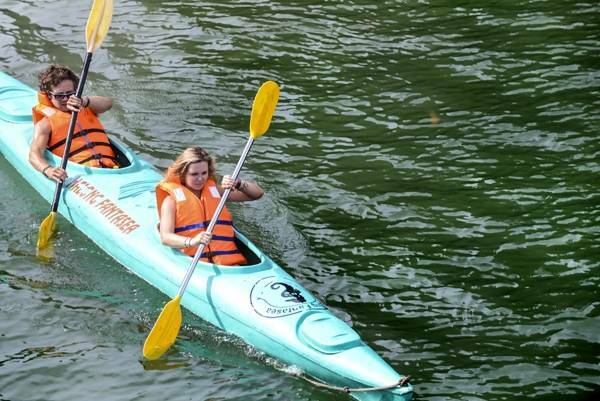 - Cruise to Trong cave for Kayaking for around 1 hour. - The boat cruising to Ho Dong Tien. 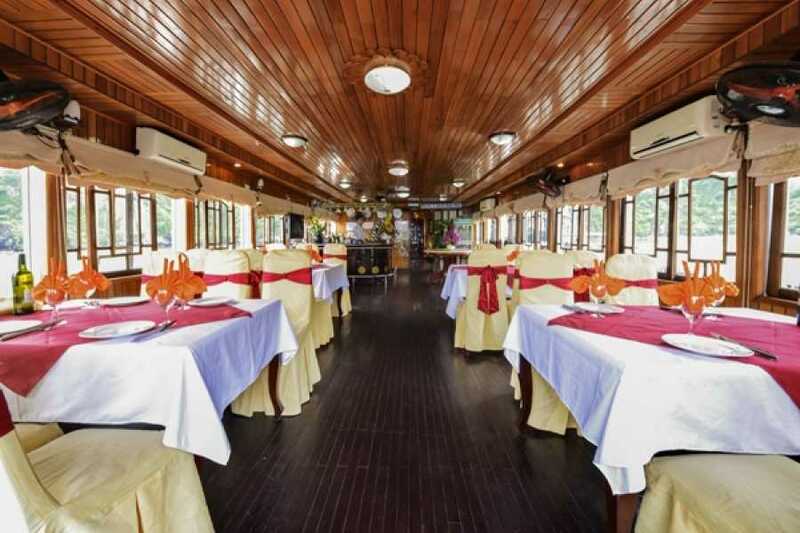 - Dinner will be served at the restaurant. 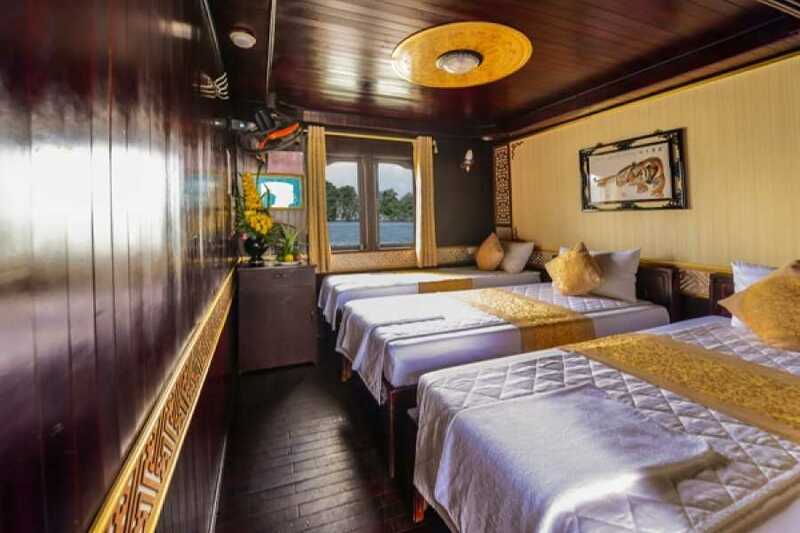 - Overnight on Fantasea Cruise at Ho Dong Tien area. 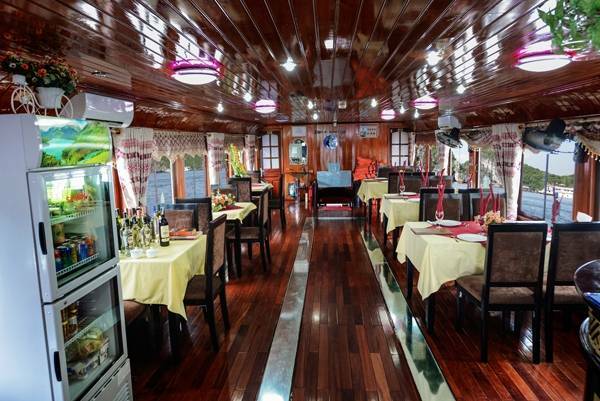 - Coffee, tea and breakfast served at restaurant. 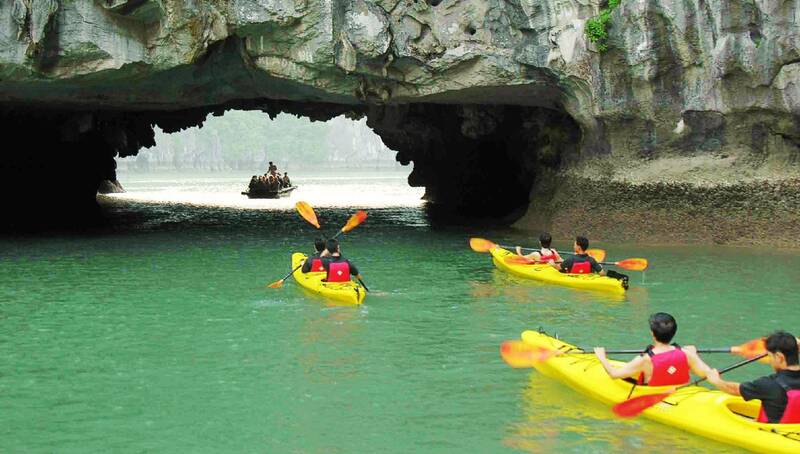 - Boat cruise to the Surprise Cave area. 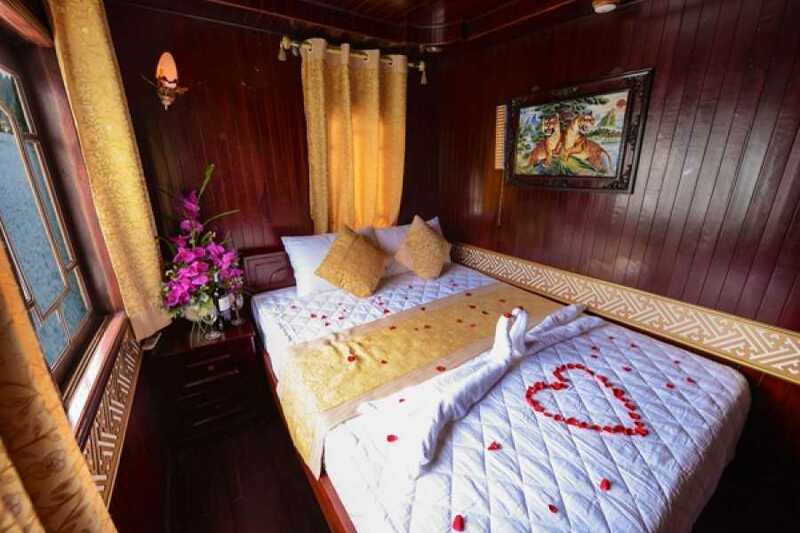 - Transfer by tender to the Surprise Cave. - Come back the boat and join cooking class. - Lunch will be served on boat while the boat cruising to Tuan Chau habor. More chances to discover Halong beauty passing Cho Da, Chan Voi islets. 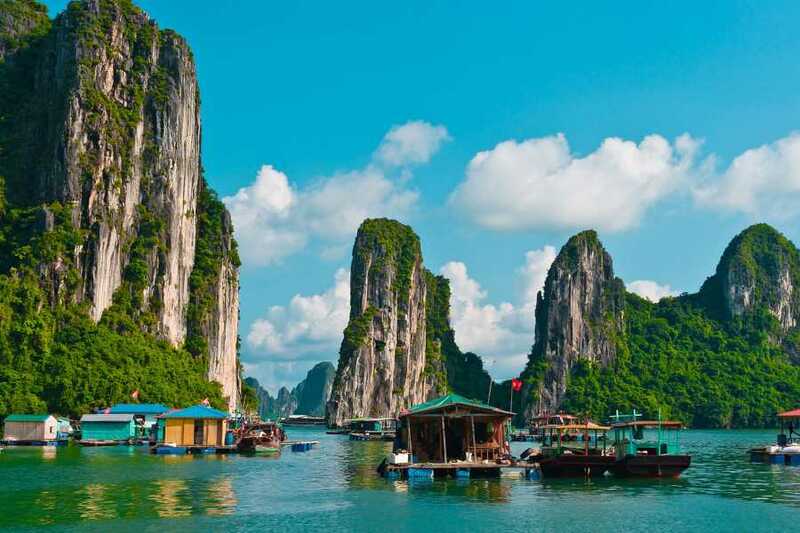 - Stop-over for short break. 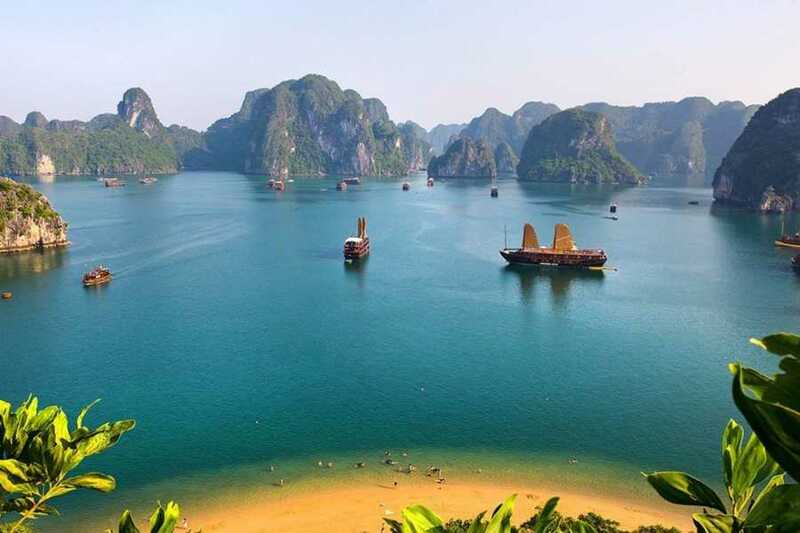 - Arrive in Hanoi. 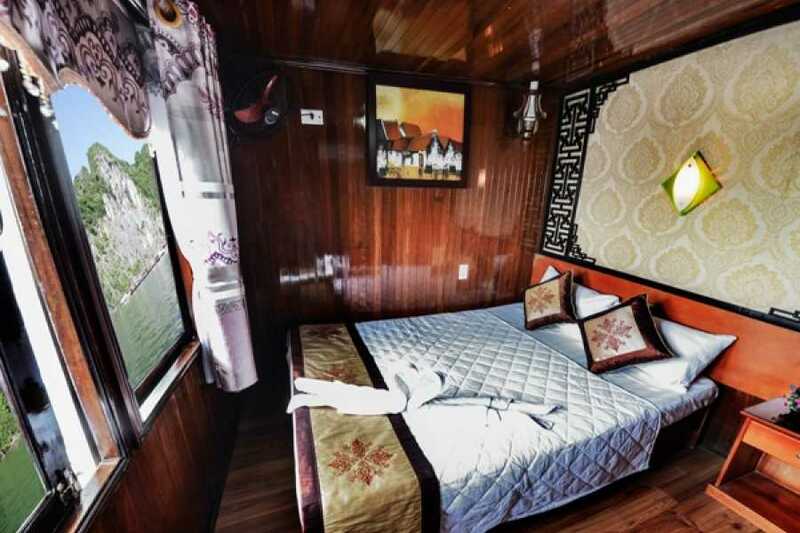 Drop you at hotel, trip ends.